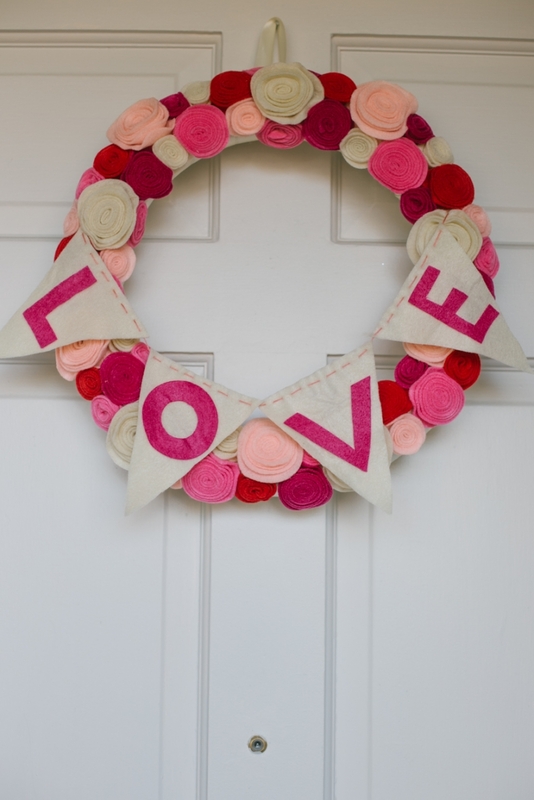 Have you all decorated for Valentines day already? Please share… I’d love to see! 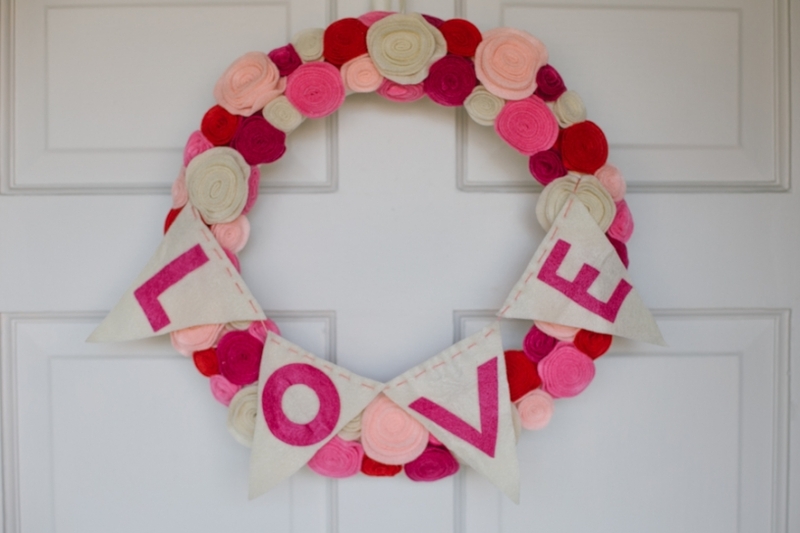 I put a few things up around our house, and Im loving this handmade wreath by one of my Sponsors, Linda from E-line creations. Her items are amazing and perfectly made. She sent this to me, so I can give it away to one lucky reader. Honestly, Im tempted to keep it myself! 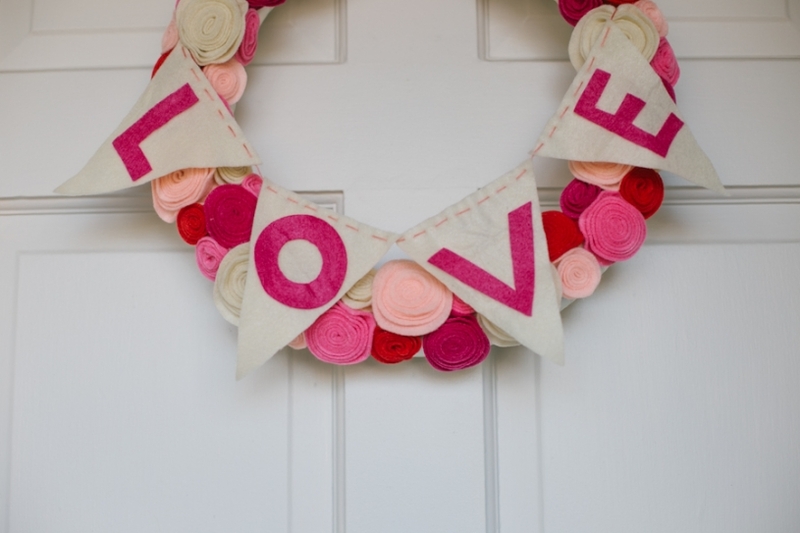 It adds a little bit more Love to my home and front door! This is a sponsored ad. Only applies to US participants.